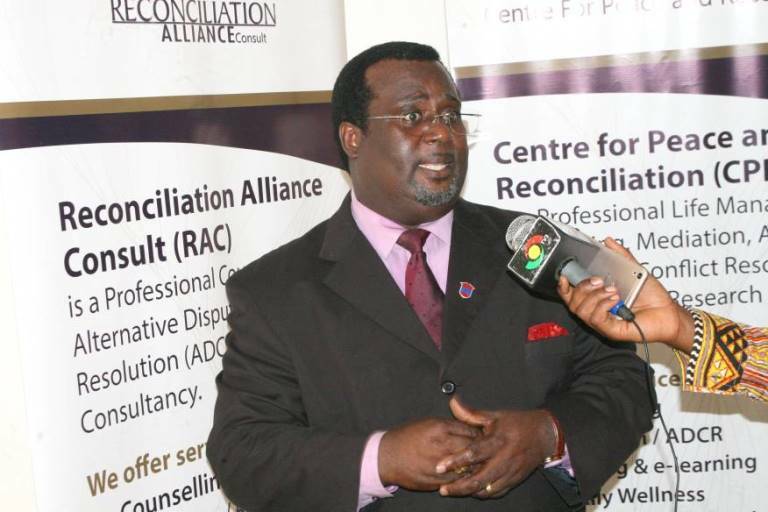 The Chief Executive Officer (CEO) of the Centre for Peace and Reconciliation (CPR), Dr. Emmanuel Kojo Hopeson has urged Ghanaian leaders to factor in conflict resolution mechanisms in their endeavours. According to him, conflict affects the progress of every state, therefore, attention must be paid to conflict resolution. Addressing the media at an Alternative Dispute & Conflict Resolution (ADCR) – Foundation Level course taking event, Dr. Hopeson said the nation must see the resolution of conflict as a collective effort.